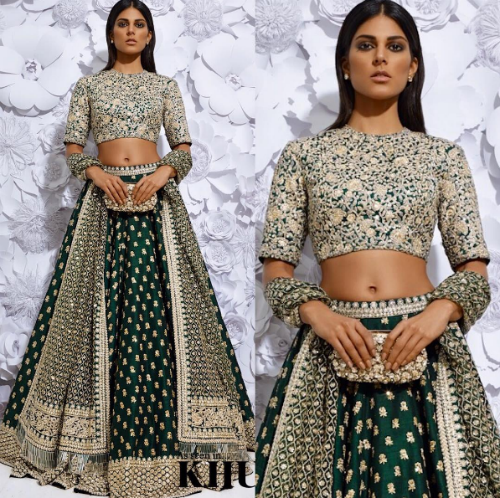 8 Designer Lehengas That Would Top Any Girl's Wedding Wishlist! Now that the engagement is announced and the wedding date will soon be fixed, you need to start your wedding shopping, girl! 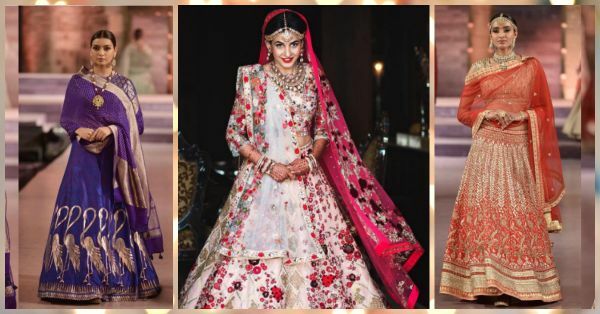 And the first thing on any bride’s wish list is a stunning designer lehenga. To make your life easier, we’ve picked the most stunning designs from the latest collections of our favourite designers. You might find it hard to choose just one. 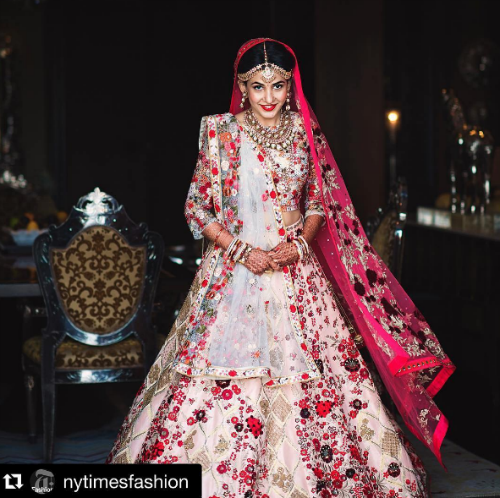 Florals are a huge trend this season and trust Sabyasachi to put his own spin on it. 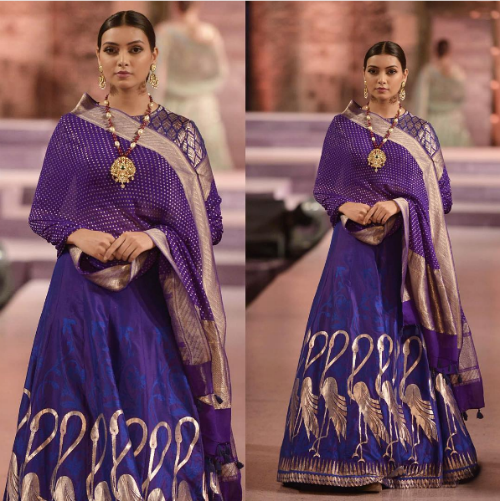 You will look so regal walking to the stage and your groom in this raw silk lehenga with the hand-emroidered flowers. Bride, of course! 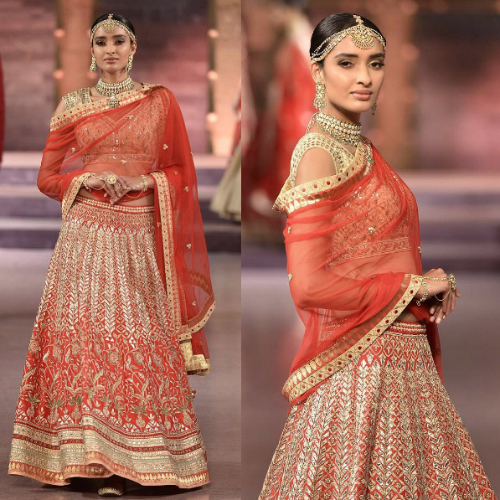 This gorgeous orange lehenga is for the bride who is not afraid of bling on her bridal joda. 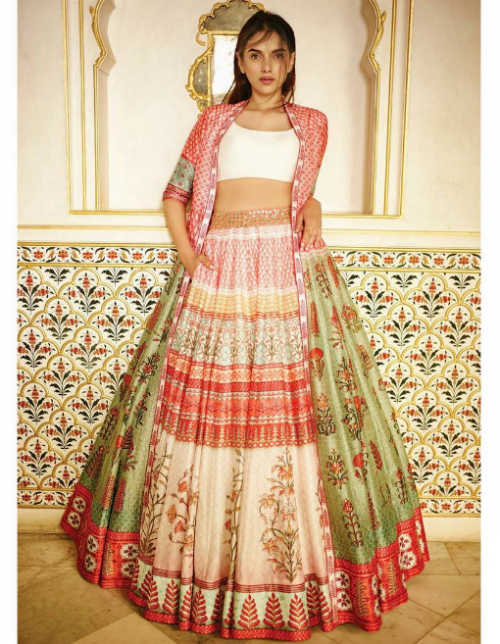 We can’t imagine anyone outshining you once you step out in this beauty. Source: Anita Dongre on Instagram HAVE A STORY IDEA FOR POPxo? If you want to hear about it, we can write about it! Just tell us your idea here! 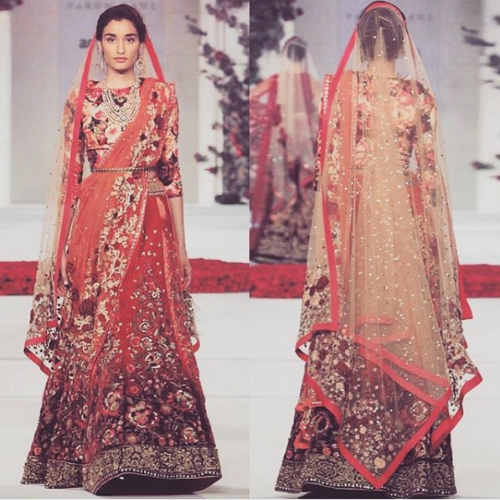 MUST-READ: Beautiful Red Lehengas For The Bride (You’ll Fall In Love!) 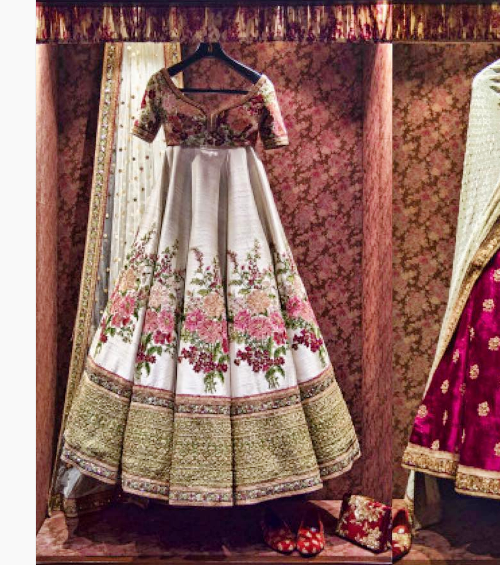 MUST-READ: 7 Beautiful Printed Lehengas For Your Mehendi And Sangeet!